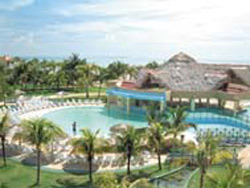 Only prime locations are chosen by Iberostar and the Daiquiri is no exception. 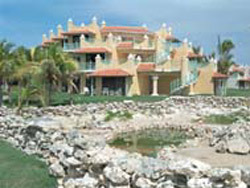 This superior category hotel is situated on a pristine white sand beach on the idyllic island of Cayo Guillermo. 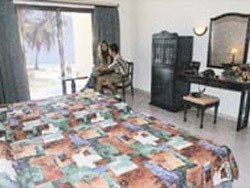 The whole family will enjoy its brand new facilities and landscaping, views of the turquoise sea, and intimate feel. To only 17 kms. of Cayo Coconut’s airport. By day, explore the island on a bike tour with the hotel’s fun activities team and, by night, tap your toes to the Daiquiri’s live band. Because of its particular architecture featuring a colonial resemblance, its extensive gardens and wide private beach, this hotel is a favorite of Caribbean Lovers. No reviews for Hotel Iberostar Daiquiri yet.